repairing a bunch of these. Planning ahead during your home construction and scheduling a pre-wire installation with Simplx Security is the smart thing to do. We will help you understand the needs of the modern home, ensuring that you make the most of what may be the largest investment in your life – your home. We’ll explain what is required for smart home features, home audio, security, cameras and more. What kind of pre-wiring is available? Home owners generally pre-wire their home for the needs that they have. There is no right or wrong answer. The added benefit that you have from working with Simplx Security is that we don’t just do pre-wires, we do post-wires. Not only will we make sure everything is in place before the dry wall goes up, we will be there to add the different technology needed to utilize the wiring to it’s fullest. 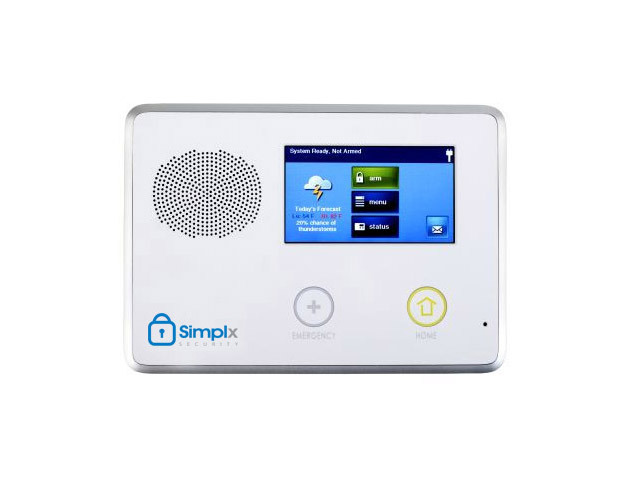 Simplx Security has an in-depth understanding of what is needed during a pre-wire to ensure that your security system accomplishes everything that you need it to. 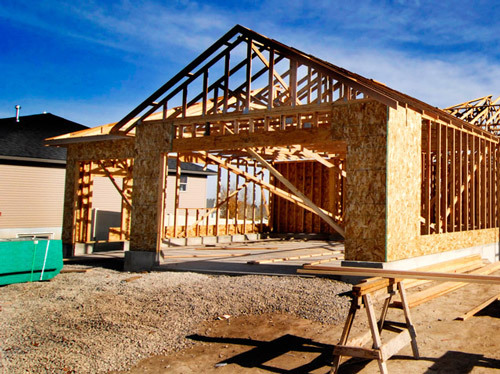 We’ll go over the plans with you and make sure that wiring is placed in the correct positions to ensure that you get the most for your investment. Having Simplx Security complete your pre-wire can save you hundreds to even thousands of dollars in equipment costs. Inefficient sensor placement requires more equipment to be installed than is actually needed. We won’t let that happen. 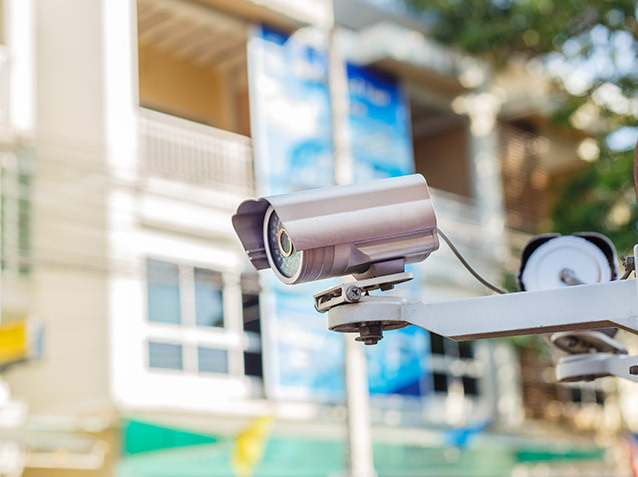 Professionally installed security cameras by Simplx Security provide more than additional security for your home or business. They provide you visibility while away. We have customers that utilize their cameras as a way to monitor baby sitters, housekeepers and to keep an eye on the dog – to make sure he doesn’t eat the cat. You’ll continue to find different ways to utilize your new set of eyes, providing you additional peace of mind and safety. It’s best to schedule your pre-wire early on. As soon as ground breaks, give us a call so that we can get you on our schedule. We can consult with you prior to getting on the schedule as well. Having your home pre-wired to take advantage of full home audio is nothing short of… AWESOME. We will work with you to put together a home audio system that will work within your budget and can allow for future expandability if you so choose. Our SONOS packages are an extremely popular choice among our customers. If you’d like to learn more about what Simplx Security can offer you, please reach out. You may be asking yourself, do I need to pre-wire for a home network? Everything is wireless these days, right? Well, yes and no. 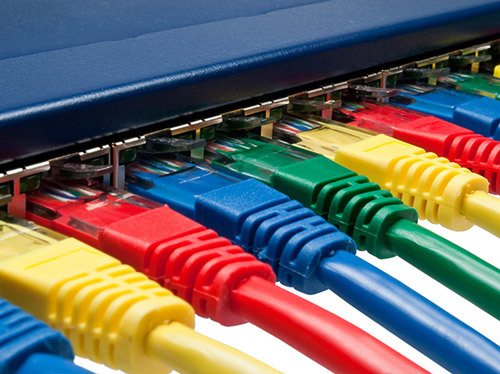 To ensure that your computers and other home entertainment devices get the fastest connection, the best option is to have an actual cable connected to them. This also allows you the flexibility to place your router or modem wherever makes the most sense.